Co-owners and brothers Darin and Cory Ditter of DiStar Fabricating Solutions like to keep on the cutting edge of technology. Together, they bring over 40 years of experience in the manufacturing industry covering all aspects from “hands on” shop work to management. 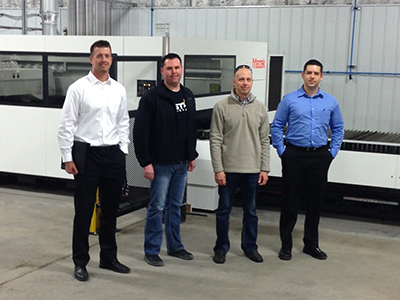 With a growing business, Darin and Cory decided to purchase an 8,500 square foot building and add two new machines, allowing them to offer a wider range of fabrication services and products in Columbus and surrounding areas. 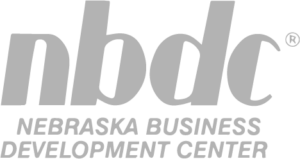 With the help of a low and fixed interest rate financing package through NEDCO and Columbus Bank & Trust Company, they were able to receive an SBA 504 Loan which also included a low down payment.